Swaggle: ISO Online Menswear Fashion? There’s an App for That! Swaggle, the way men shop! Swaggle is a mobile marketplace connecting high-end men’s fashion resellers and interested buyers for a curated and personalized shopping experience. Company’s platform helps consumers easily find quality men’s wear at discounted prices while helping fashion resale sellers expand their market reach gain business insights and increase their revenues. 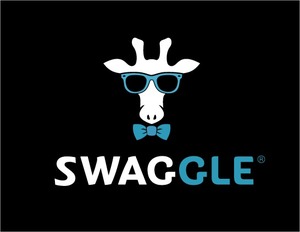 Swaggle is the only male focused fashion resale app. We personalize shopping experience using a peer-to-peer model and a learning adaption technology to solve sizing and styling needs. Compare to mail-based only platform, we offer in-person, drop-off and mail-based delivery options. Customer can buy in the morning and wear at the same night through the location-based platform. Swaggle added a press mention.